Unfortunately this hike has been cancelled. We hope to see you on the trails soon! 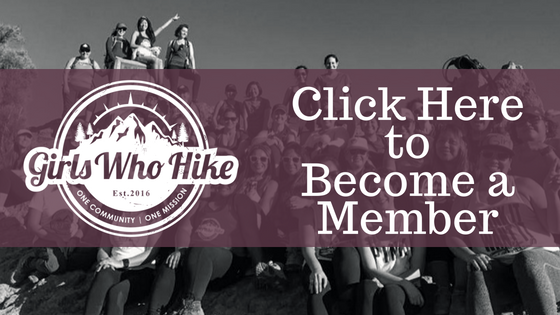 This Hike is led by GWH Ambassador Chelsea Elwell! Plan on hiking at a slow-medium pace, with plenty of breaks for pictures! This is an easy hike, with minimal elevation gain. Great for new hikers or those who just prefer easier trails! I am recovering from two abdominal surgeries in the last 7 months, so I am not in a hurry. We will hike as a group and no one will be left behind. Make sure your camera is fully charged- this is a gorgeous hike with lots of history and fun things to see! There is plenty of parking at the trailhead (no pass required). The Lake Stevens Transit Center is only about 25 minutes away and a good spot to pick up for carpooling. Please let me know if you need a ride below. I can fit three passengers comfortably. We can plan to grab a bite to eat in Granite Falls or Lake Stevens after the hike, for those who are interested!